fancy a few nights in space? 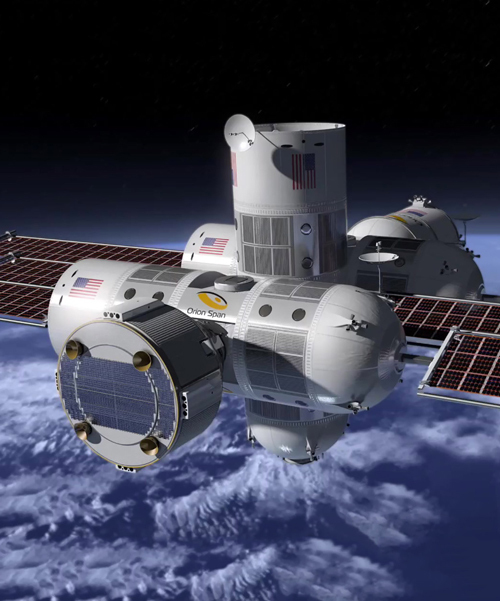 the aurora station space hotel is the low-orbit space station hoping to offer package holidays in the near future. you might want to ponder over the small print though, a 12-day stay costs $9.5M and includes a three-month training program before launch. the aurora station space hotel is set for launch in 2021 with holidays available in 2022. the hotel can accommodate up to four guests at a time whilst two crew members will be on board to cater to their needs in space.